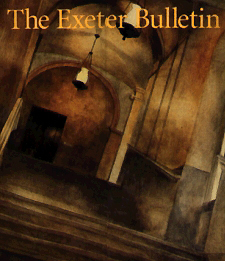 There have been a number of articles on A Separate Peace published in the Exeter Bulletin. Listed below are the articles, mostly from the 1940s. Since the entire issues are not online, the full text PDFs of the specific articles are listed at the bottom of this page.